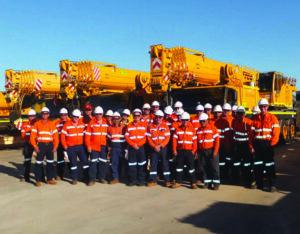 Freo Group has 260 cranes, ancillary transport & labour for hire from 14 strategic metropolitan and regional locations across Australia. 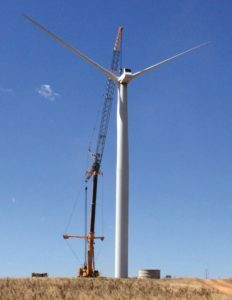 At Freo, we provide cranes for hire across a variety of industries. 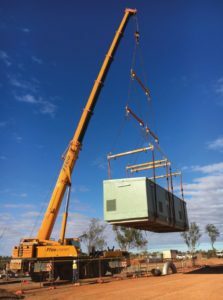 Whether it’s a small job, requiring a compact solution with a three tonne lift capacity, or a very large project needing a big crane with heavy lifting capacities of 750 tonnes and more, we offer our clients a complete solution to their equipment needs with engineering support. 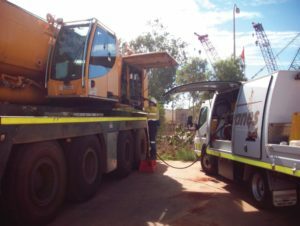 Our service extends to dry-hire cranes, where you provide your own operator, or take advantage of our labour hire services, including riggers and dogmen, and technical and transport support.